- The ideal professional tool for tattooing, outlining, all-around detailing and other fine work. - Ultra-thin, fine-tooth blade can be easily adjusted to zero-gap setting. "Couldn't get it adjusted to cut well. Didn't like how small and lightweight they felt. Although very quiet I didn't like the angle the blade sits on the trimmer and how the blade is designed"
"Cannot handle high-volume cutting. Easily jams and gets out of alignment. Hard, if not impossible, to reassemble after cleaning. 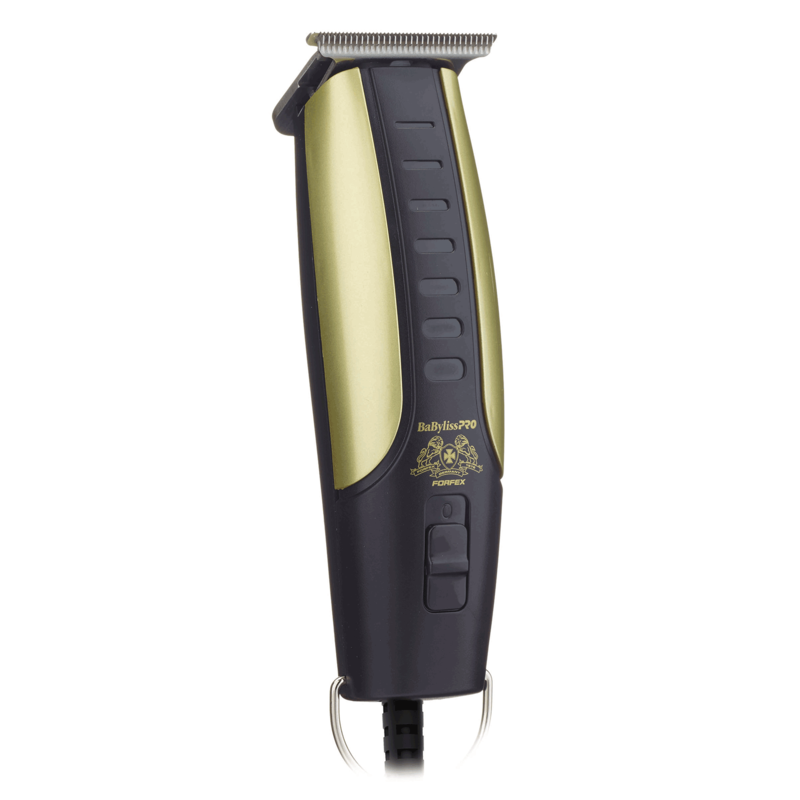 I would not recommend this trimmer."